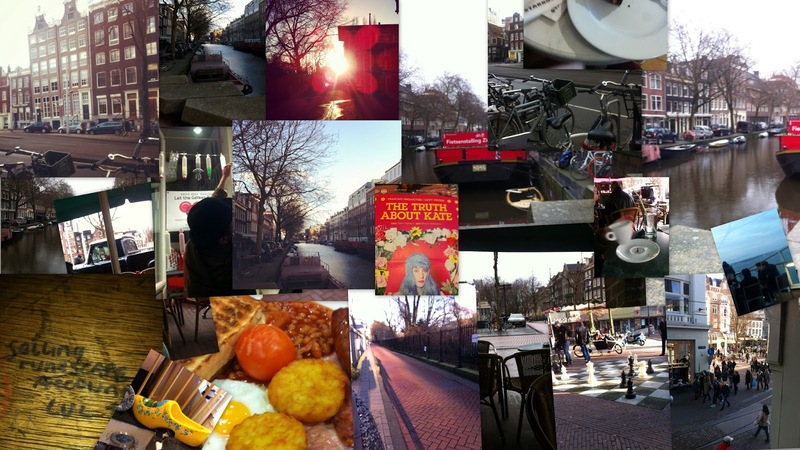 I've been slacking on blogging recently due to some personal & university issues but I thought I'd share some pictures from my recent trip to Amsterdam. This city is amazing! It should be in your top 10 places to visit no matter what you're hobbies or interests are. It's well known but the legal drugs and women in windows but despite that, it is really a beautiful city.